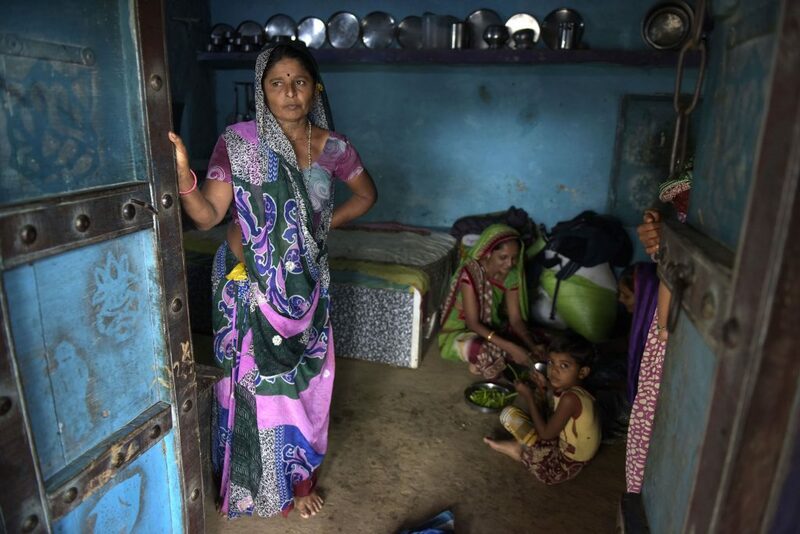 On the second anniversary of the flogging incident, Pooja Parekh and Sudharak Olwe visit the Sarvaiya family to find that promises of jobs and rehabilitation have not come through. July 11 marked the second year anniversary of the Una flogging case, a barbaric episode of caste-based violence that rattled the nation. 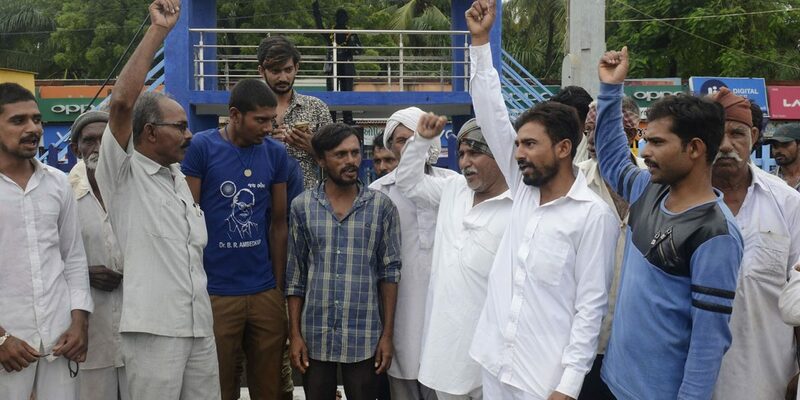 Members of the Dalit community were brutally thrashed in Una town in the Saurashtra region of Gujarat, an area dominated by members of the Rajput caste. 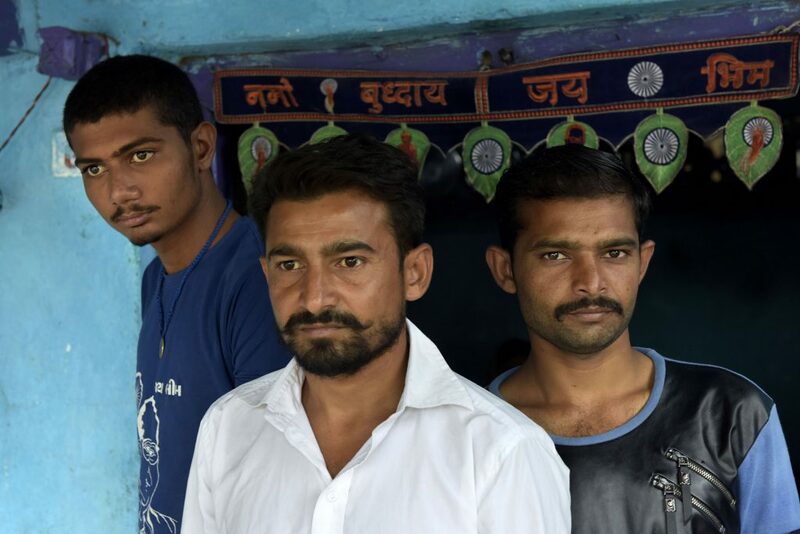 Ashok, Vasram and Ramesh were tied to the back of a car, paraded half-naked and flogged for skinning a dead cow. All photos by Sudharak Olwe. 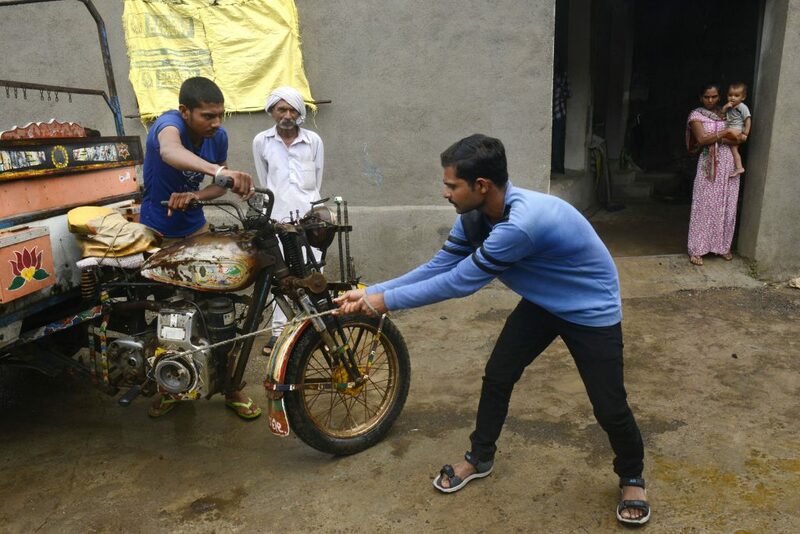 The Sarvaiya family, whose primary occupation was to dispose dead cattle, went to skin a dead cow on July 11, 2016 about three kilometers from their village Mota Samadhiyala. The family’s patriarch Balubhai Sarvaiya asked his sons Ramesh and Vasram and nephews Ashok and Bechar to do the job. Balubhai’s wife Kunwar Sarvaiya lives in constant fear and demands employment and proper rehabilitation. Soon, a band of cow vigilantes came by and claimed the Sarvaiyas had killed the cow. They started beating them up. Balubhai’s wife Kunwar and Devarshi Banu – whose cow they were skinning – were also thrashed. Later, the mob kidnapped Askok, Ramesh, Vasram and Bechar and took them to Una. They were tied to the back of a car and paraded half-naked, while being flogged. 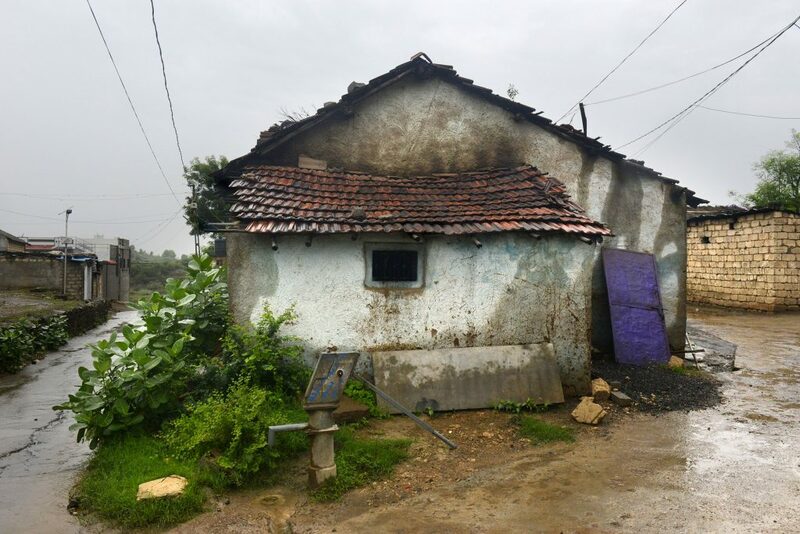 The family lives in a separate section of the village, away from the upper caste villagers. After the assault, the family was visited by several politicians, including (then) chief minister Anandiben Patel and Rahul Gandhi. However, Balubhai Sarvaiya says their situation has not improved. In fact, the family has refused to skin cows as a form of protest and have lost their source of income. They have started working as labourers. Other Dalits in the village have also refused to skin cows. 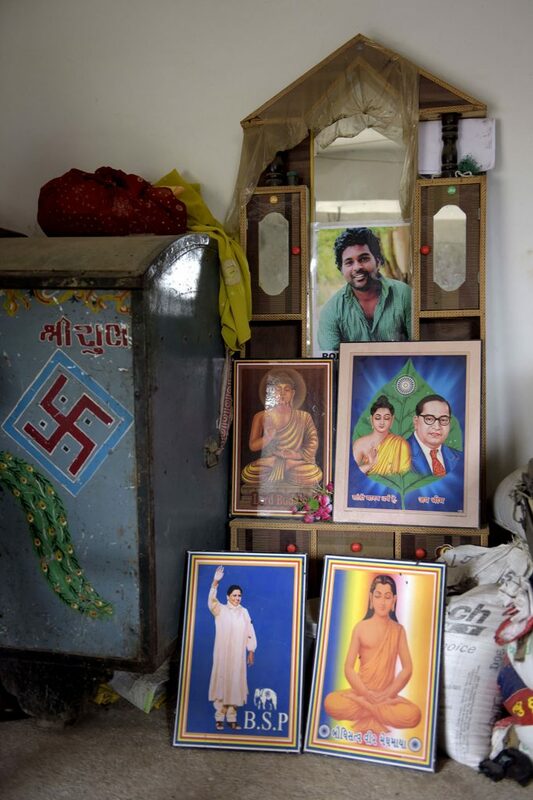 The Sarvaiya family, along with thousands of others, renounced Hinduism and accepted Buddhism. “My children were promised jobs and rehabilitation. None of those promises have seen the light of day. All of us have given up our source of income and we have been finding it difficult to survive,” said Balubhai. Later that year, the family also renounced Hinduism because of the discrimination they faced and converted to Buddhism. The family prepares to leave for Una to commemorate the second anniversary of the incident. On the morning of the second anniversary of the incident, the whole community travelled to Una. A memorandum was submitted to the collector’s office in Una to demand rehabilitation as promised. Protestors gathered outside the Babasaheb Ambedkar statue in Una, only a few metres away from where the incident happened. 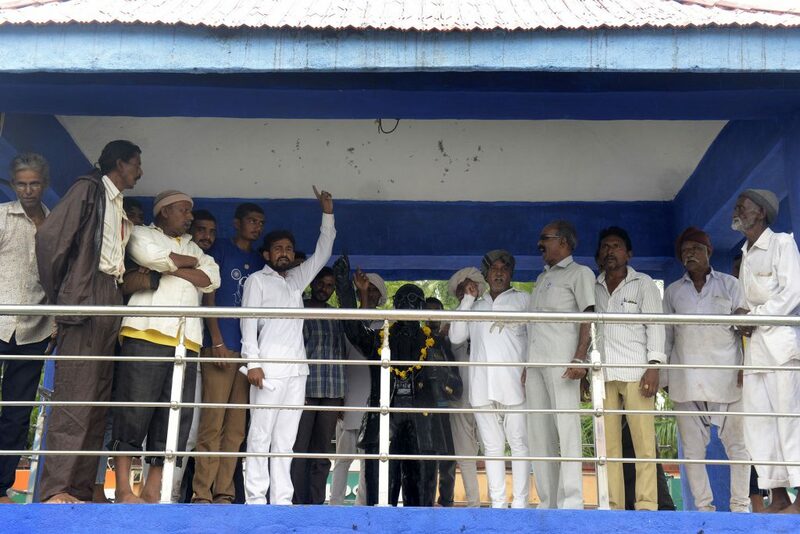 Echoes and cheers of ‘Jai Bhim’ could be heard commemorating their struggle. Echoes of ‘Jai Bhim’ surrounded the Ambedar Chowk of Una town as protestors demanded justice. “Our community has been enslaved and the only way to be free is by following Babasaheb’s way,” explained Vasram.